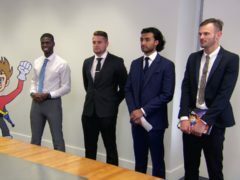 Sian Gabbidon has said she was “speechless” after being named by Lord Sugar as the winner of The Apprentice. 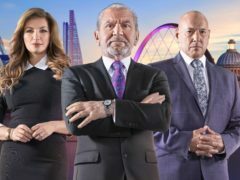 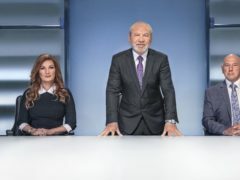 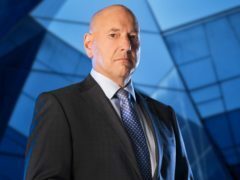 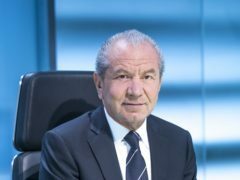 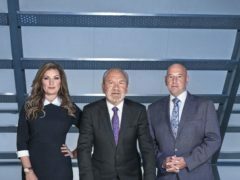 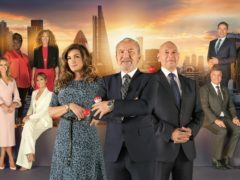 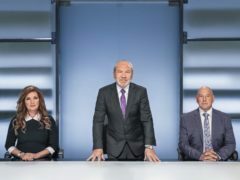 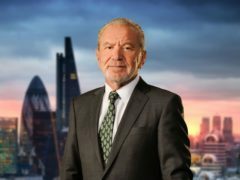 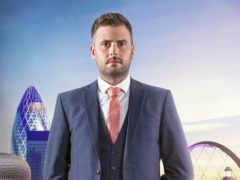 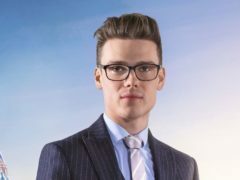 Apprentice hopeful Frank Brooks said it was a “bitter pill to swallow” as he became the third person to be fired from the show by Lord Sugar. 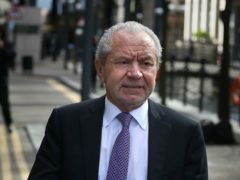 A Labour MP has called for the BBC to cut ties with Lord Sugar following his “racist tweet”, in which he likened the Senegal football team to beach vendors in Marbella. 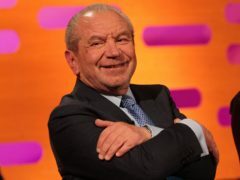 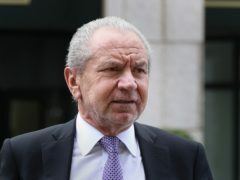 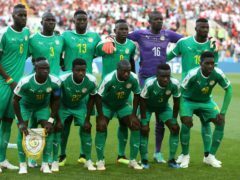 The BBC has branded a tweet by Lord Sugar about the Senegal football team as “seriously misjudged” after The Apprentice boss apologised for his post.